Prime Minister Narendra Modi landed in Kabul, Afghanistan on his way back to New Delhi from Moscow. 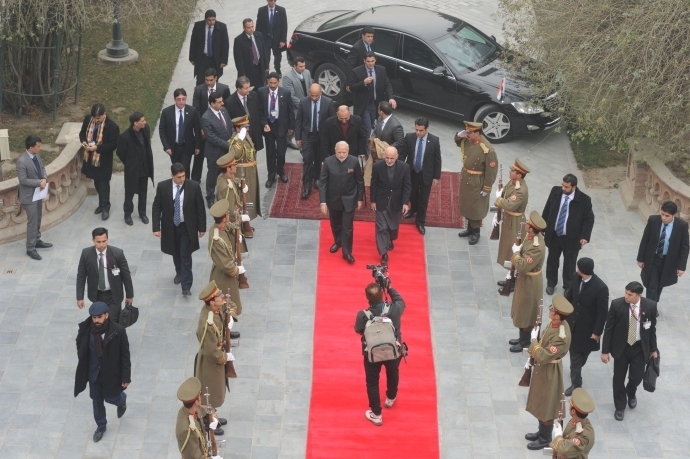 Shri Modi met Afghanistan President Ashraf Ghani. 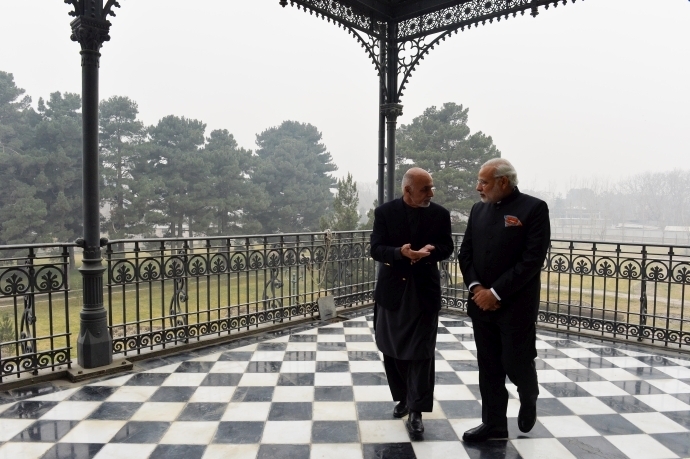 Both the leaders held wide-ranging talks to further India-Afghanistan ties.